How do you make one of the best restaurants in Glasgow even better? Letting your customers bring their own bottle! Yes, if you’re planning a killer mid-week meal, or heading out for food before hitting the town, you can now bring your own alcohol to Buddy’s (beer and wine only, please)! So, can we now say we’re one of the best BYOB restaurants in Glasgow? We think so! Pair our signature American smoke BBQ options with a bottle of your favourite beer, or choose one of our gourmet burgers and enjoy a catch up with a friend over a shared bottle of wine. We’re open seven days a week (Mon-Thurs: 5pm - 11pm & Fri-Sun: 12noon - 11pm) and we’re located at 705 Pollokshaws Road, Glasgow G41 2AA. Our BBQ and burgers are absolutely delicious, even if we do say so ourselves! 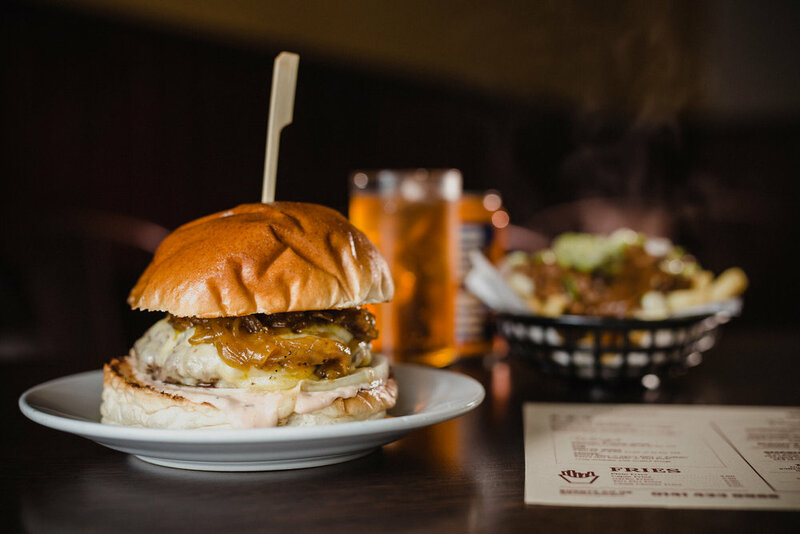 With menu options that include a wide variety of fresh, handmade burgers, BBQ beef and brisket, poutine (a Canadian street food with fries, cheese and toppings) and some of the tastiest chicken wings in Glasgow (we even have a hot wing challenge, if you’re brave enough!). Check out our full sit-in menu. Weekend specials, discounts & offers, and some tasty looking pics! Make sure you keep up to date with all things Buddy’s across our social media. You’ll find our weekend specials, regular discounts and offers, and we’ll (not so) subtly remind you how great our food looks! So follow us on Facebook and Instagram. Glasgow! Our New Vegan Dishes Are Going Down a Storm.